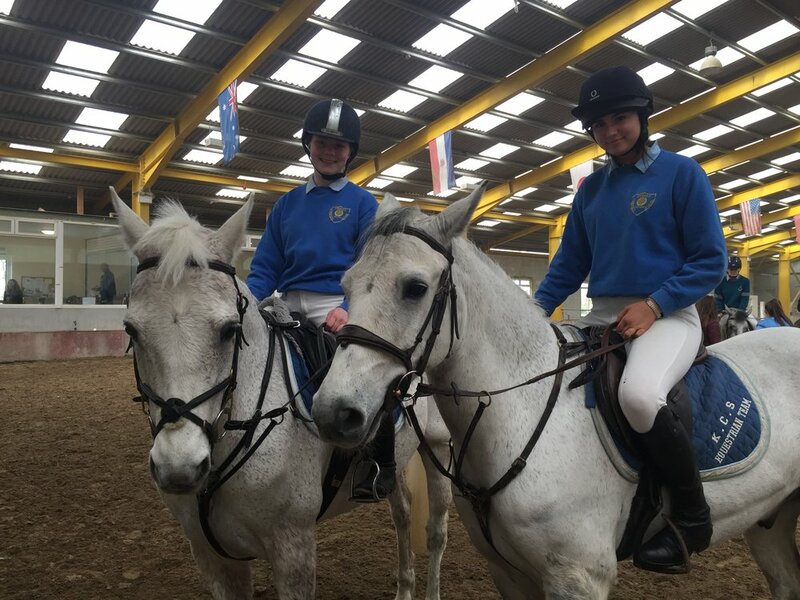 On Sunday 24th of March 2019, KCS brought 2 teams to an inter-school’s show jumping event in Maryville Stables, Carrigaline. It was a cold but sunny day and Maryville was teaming with competitive young riders. We had plenty of support with Miss Normoyle holding ponies and helping the teams tack up for the competition. Ms Reynolds even joined us for some of the day despite being told she was a poor advertisement for the sport! 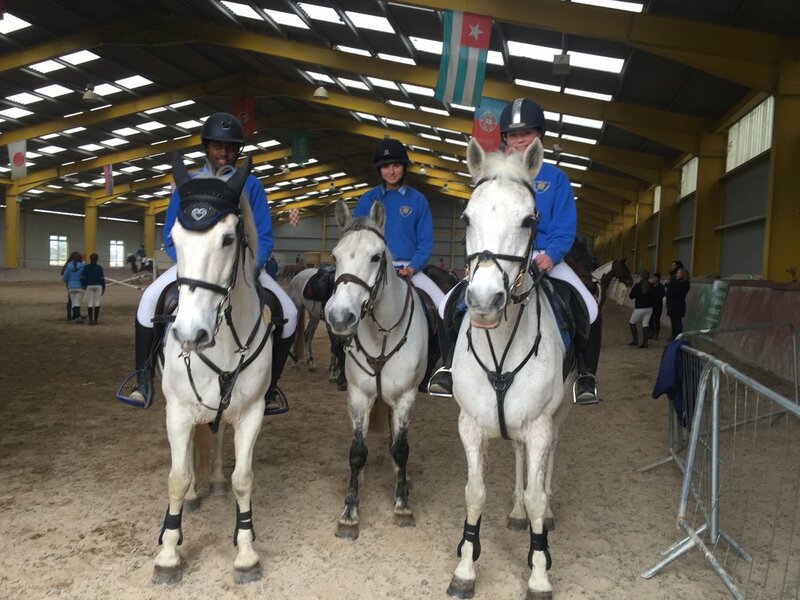 The two teams consisted of Abby Fay riding Hitch, Ramiya Reynolds riding Sparker, Caitronia Sheehy riding Patsy, Lucy McCarthy riding Trigger, Cathal Keily riding Sparker, and Marie Gowran on Torro. We had a very strong start with no faults from any rider in the first class. Unfortunately an unlucky number 2 fence put us out of the jump off. So we left with no prize but our heads held high and in good spirits for the next events to come! Well done to all the teams and thank you to the Ms Normoyle, Ms Reynolds and all the kind parents who gave up their Sunday to bring horses and riders to and from the event.